Blackout period: May 5 - 12, 2019 (Mother's Day) / Jun 12 - 22, 2019 (Father's Day). 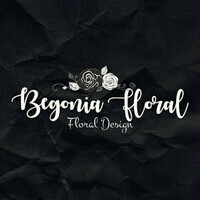 Send someone special a bouquet of flowers to express love and appreciation or simply order some for a friend as a beautiful reminder of how much they mean. 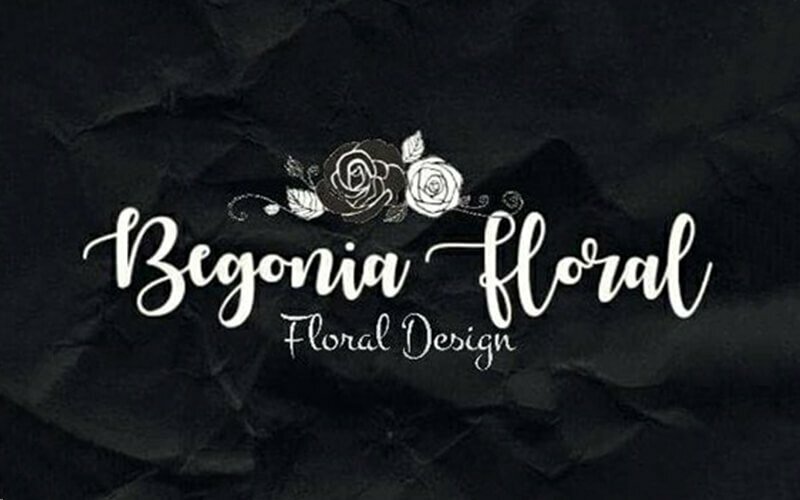 Either way, Begonia Floral has an abundant selection of ravishing floral goodies that will make a lovely treat for anyone on any occasion.